Health officials in West Virginia say they've identified five more hepatitis A cases in food service workers. Roxy Todd has more. West Virginia’s children rank 40th in overall well-being in the annual Kids Count data book that was released today. Kara Lofton reports. 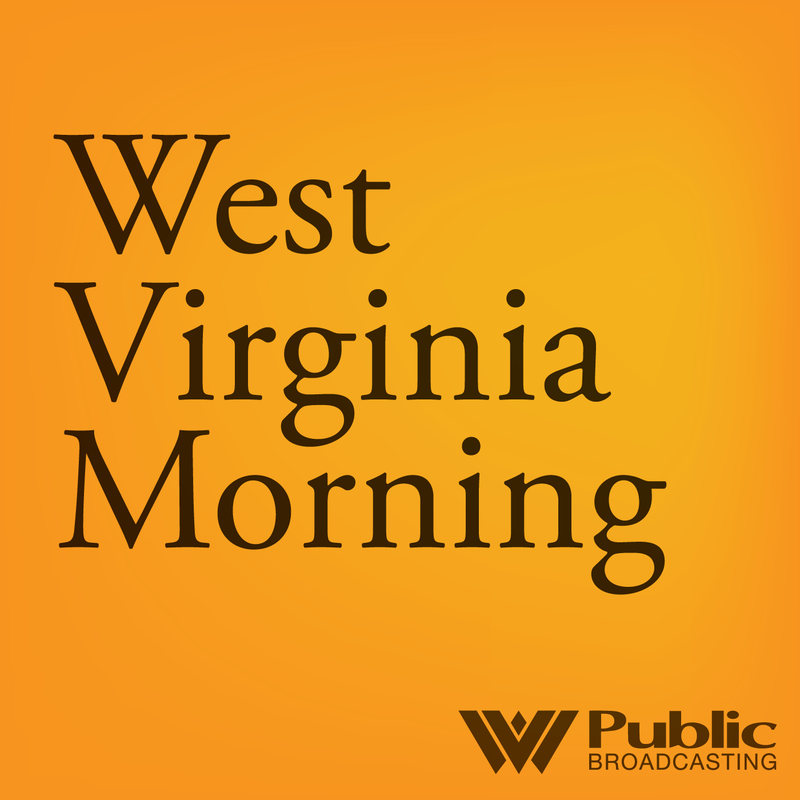 Environmental advocates this week asked federal regulators to suspend construction of the Mountain Valley Pipeline. Brittany Patterson has more. Theatre West Virginia in Raleigh County was founded as a way to preserve and share West Virginia’s unique culture. Some long running plays include Honey in the Rock and Hatfields and McCoys. This year, the organization added "Paradise Park the Musical" to the list. Paradise Park the motion picture came out in 1991 and starred Larry Groce, the host and artistic director of Mountain Stage. The movie is now a musical theatrical play and Larry wrote all of the songs to the new production. Jessica Lilly recently spoke with him to find out more about the music in the play. 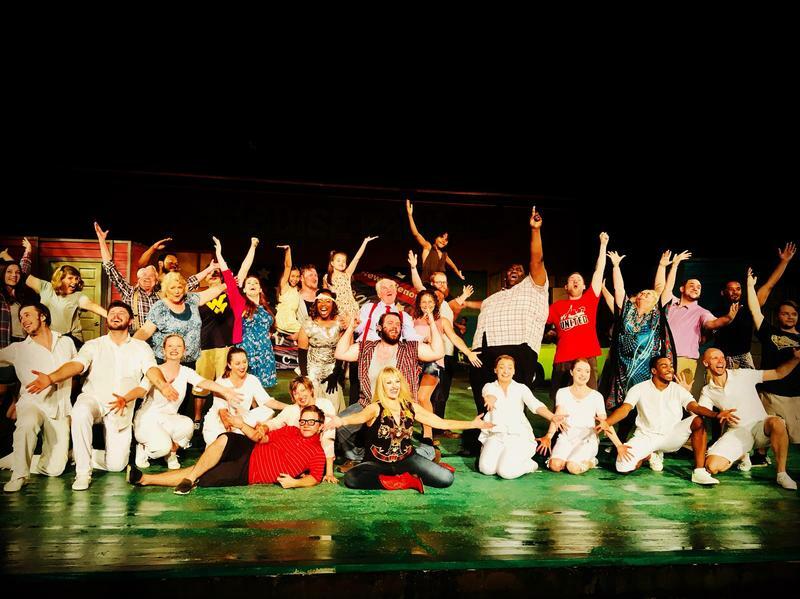 “Paradise Park the Musical” runs at Theatre West Virginia’s Cliffside Amphitheatre in Grandview through this Sunday, July 1.